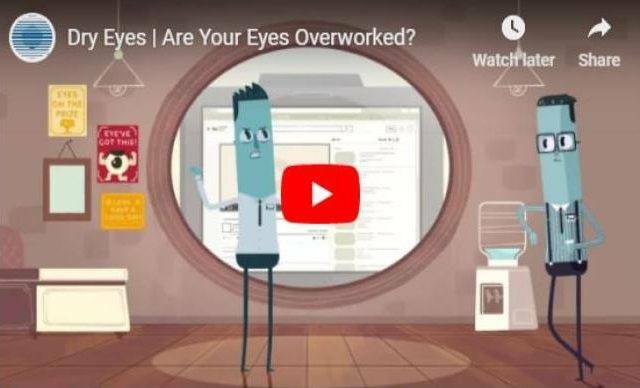 Eyes are important indicators of overall health, and comprehensive eye care goes beyond a prescription for glasses or contact lenses. Dr. Kara Fedders takes the time to get to know you, your eye care history, and your vision needs. Our eye doctor provides the expert care, advice, options, and follow up you need whether you are a new patient or an existing one. Dr. Fedders enjoys fitting contact lenses, especially specialty contacts, and has new diagnostic tests to detect and treat dry eyes. Dry eyes is a huge issue in our dry mountain climate and we have the solutions and relief for you. We have a Tear-lab and Inflamadry, two cutting edge products to battle dry eye. Dr. Fedders is here for pre and post-surgery care for glaucoma and she treats all different types of eye emergencies. 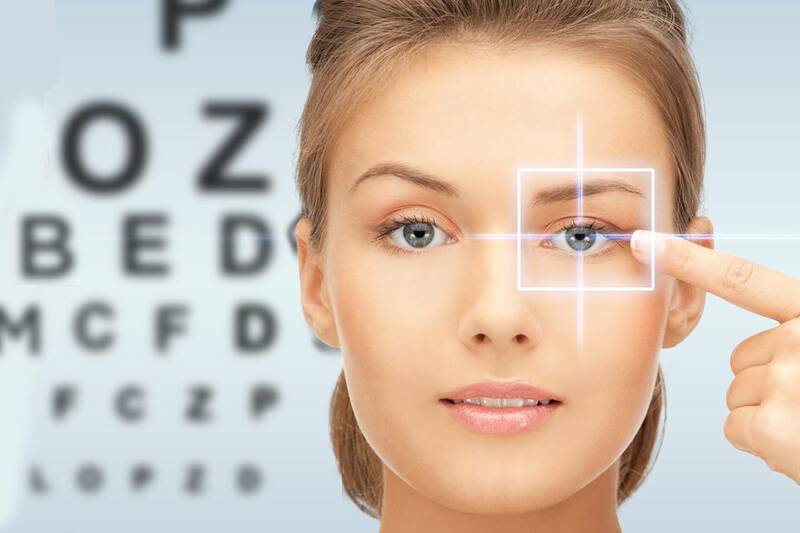 Our comprehensive eye exams feature the use of the optomap, an anterior and posterior camera, which takes pictures of front and back of the eye so we can diagnose and give you the best care possible. Located inside the Walmart on 8th Ave. in Colorado Springs, Dr. Fedders treats patients from Colorado Springs, Cascade, Divide, Woodland Park, Manitou Springs, and the surrounding communities. Our office is conveniently located inside Walmart on South 8th Street in Colorado Springs – schedule an appointment today. Whether you've been wearing contacts all your life or have a hard time wearing contact lenses, Dr. Fedders will find lenses that fit your needs. Dr. Kara Fedders believes strongly in giving back to the community and caring for the eyes of all those in need. She enjoys participating in outreach programs and also collects donations of eyeglasses & sunglasses and delivers them to those in need. 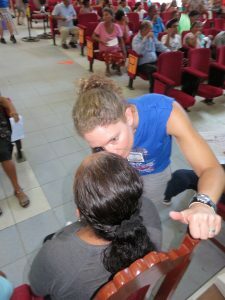 Dr. Fedders was part of a mission of 27 volunteers to provide eye care in Zorritos, Peru. 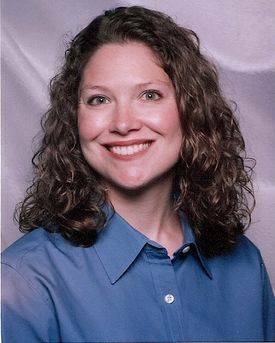 Kara Fedders, OD is a native of Sioux Falls, South Dakota. She completed her undergraduate coursework at the University of Nebraska and later received her Bachelor of Science in Optometry and Doctor of Optometry degree from Indiana University School of Optometry. Dr. Fedders started wearing glasses and contacts at a young age and it changed her life. As a result of this positive experience and the fact that she spent so much time in her optometrist’s office growing up, she was inspired to become one herself. Dr. Fedders specialties include contact lens fitting, treatment of dry eyes, infections, foreign body removal and Lasik pre-and-post-op care. She has been in practice for 17 years and during her time off she enjoys water sports such as scuba diving, waterskiing, wakeboarding, and boating. She also enjoys hiking, snowboarding, and snowshoeing in the Colorado outdoors with her golden retriever, Murphy. She has a passion for travel and hopes to see the world with her husband, Scott. An active member of the Lions Club. Dr. Fedders also volunteers with VOSH optometry missions every year, traveling to South America and other locations around the world. A: Remember to blink! Normally you blink about 15 times per minute. When you are working on a computer your blink rate can drop to 3 times per minute. Follow the 20/20 rule. Every 20 minutes take a 20 second break and look across the room to relax your eyes, and blink. Stay hydrated and take 1000 mg of fish oil each day. 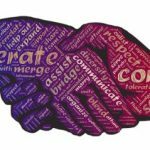 We are providers for many Insurance & Vision Plans including AARP, Blue Cross/Blue Shield, United Health Care, Cigna and more. Diabetes is the leading cause of blindness in adults between the ages of 20 and 74. Between the years 2005 and 2008, 4.2 million diabetes patients in the United States developed a serious diabetes-related eye condition called diabetic retinopathy. InflammaDry® is the first and only, rapid, in-office test that detects MMP-9, an inflammatory marker that is consistently elevated in the tears of patients with dry eye disease.1 Using direct sampling microfiltration technology, InflammaDry® accurately identifies elevated levels of MMP-9 protein in tear fluid samples taken from the inside lining of the lower eyelid, the palpebral conjunctiva. I've been going to Kara for years, I've tried other eye doctors in town, but she's the best. The staff is great and helpful with navigating insurance policies. Dr. Fedders is personable, thorough, and accommodating. I have been seeing her for roughly 18 years and I would highly recommend her to friends and family. Her office is always timely and the staff is welcoming. Attentive, courteous, and friendly staff. Very thorough, but fast eye exam, and great serviceat an affordable price. Friendly environment and great eye doctor! Great experience, Kara and her staff are the best. Dr. Fedders is a wonderful optometrist that cares about her patients . She is very nolageable and sweet.